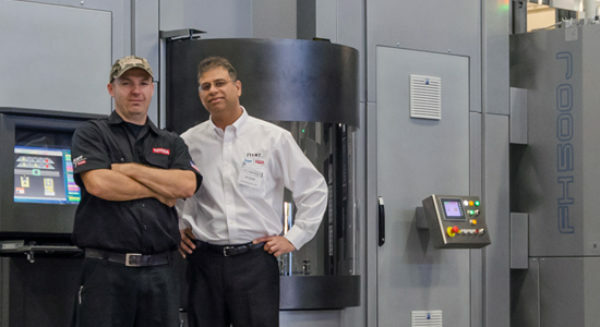 Behind every machine is a team of experts providing value through every interaction — boosting productivity and ROI. 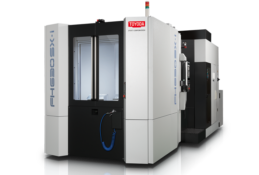 What stands behind every Toyoda machine? 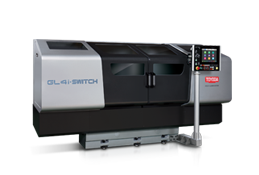 In today's highly competitive and unpredictable market, it takes more than a quality machine to set your business apart from your competitors. 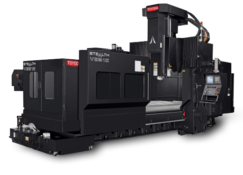 With every Toyoda machine purchase, our customers are armed with Toyoda's commitment, product support, industry expertise and resources to confidently maintain business profitability while remaining competitive. 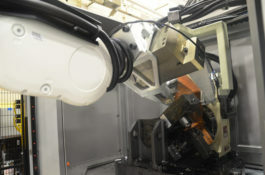 For over 70 years, Toyoda has been a machine tool manufacturer excelling in world-leading technologies. 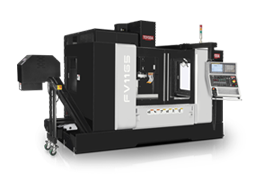 Toyoda's approach towards machine design is to minimize displacement caused by external forces that may impact cutting accuracy. 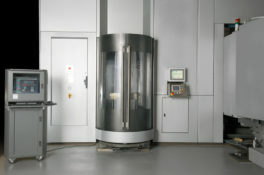 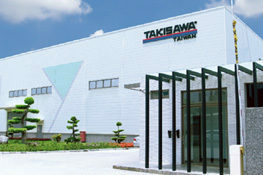 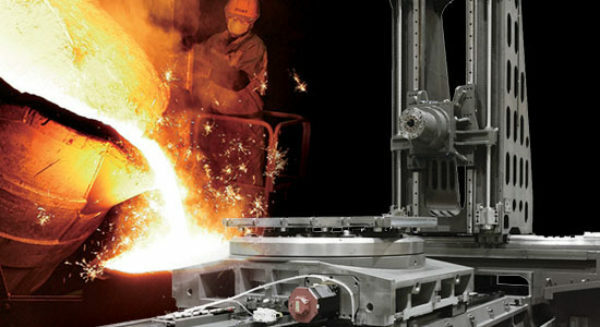 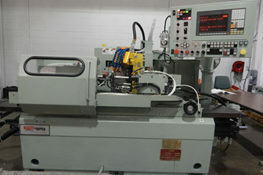 We understand that success in manufacturing is a combination of pride and craftsmanship, of experience and innovation. 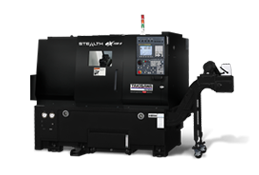 From our roots in grinding machine technology to the advanced capabilities of our ever-increasing product lineup, we've provided international markets with quality machine equipment that perform. Toyoda's in-house design and application teams build total turnkey packages that include fixturing, part handling, tooling and programming. 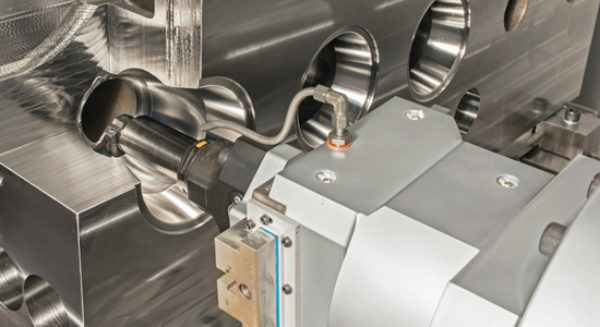 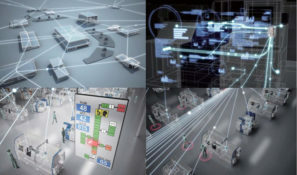 From precision engineering to complete systems integration, Toyoda continually strives to develop better ways to maximize throughput for more efficient manufacturing. 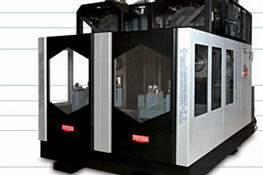 Every Toyoda machine comes with the unmatched expertise of Toyoda support. 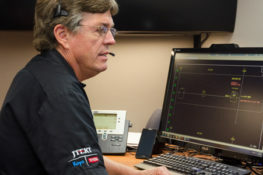 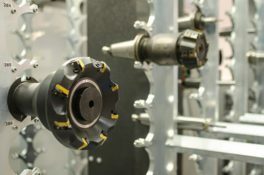 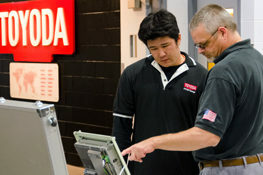 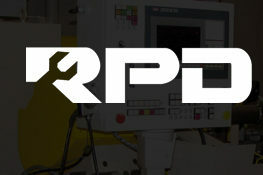 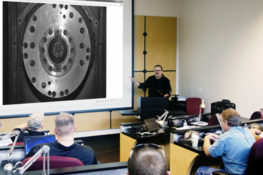 From technical support and field service engineers with average tenure of 15 years, to spindle rebuilding and on-site training, Toyoda and its extensive distribution network has the knowledge and tools to keep your machines running right. 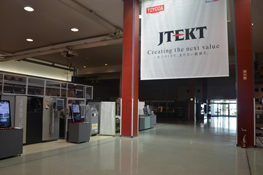 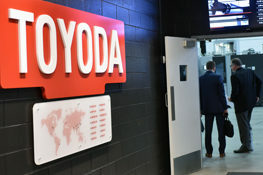 Toyoda stands behind its product offering with one of the industry's most extensive parts inventories. 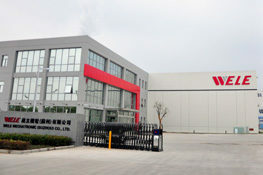 Within our 100,000 sq. 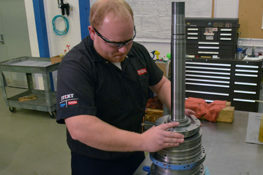 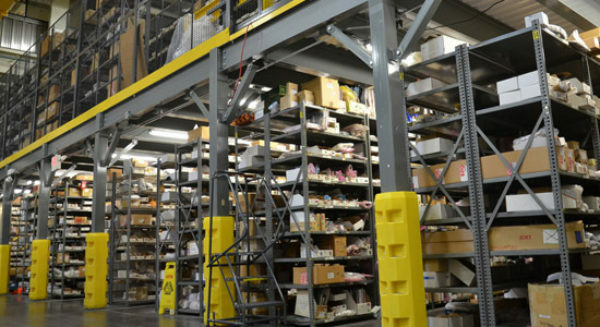 ft. facility, we house over 100,000 unique part numbers — enabling us to fulfill requests with a short turnaround time.